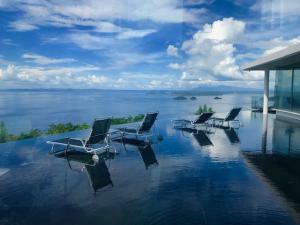 NEW YORK, USA, November 5, 2018 /EINPresswire.com/ -- The world’s leading luxury vacation rental company, Exceptional Villas has expanded its portfolio and is pleased to introduce Costa Rica as its newest destination. Costa Rica is one of the most incredible destinations in the world. Costa Rica (literally the rich coast), is a beautiful and peaceful country that is located between Nicaragua and Panama to the South. The country is rich in culture and is the essence of what all Central American countries should be. It has plenty of history, splendid geographical features, a welcoming population and some of the best villas in the world. The Papagayo peninsula is one of the most sought after location in Costa Rica. Home to the Four Seasons Resort this area is scenically beautiful and is ideal for a family looking for a luxury villa with 5 star service and access to amenities of a resort – it’s the perfect combination. 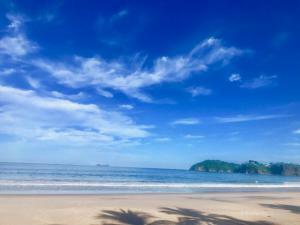 Another popular location is the Playa Hermosa area and the wonderful town of Tamarindo which is one of the most beautiful towns. Further south you will find the popular location of Los Suenos Resort – perfect for families the resort offers luxury villas with access to resort amenities making it ideal for families with children. 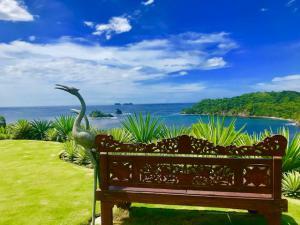 Moving even further down south you will reach Manuel Antonio which has some of the most luxurious villas in Costa Rica. 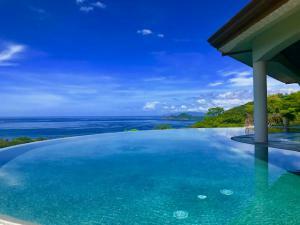 Each property in Costa Rica has been vetted by the villa specialists at Exceptional Villas. What this means is that you will not be talking to a random call center but instead, you will be speaking with the actual person who has been to Costa Rica, stayed in the villa you wish to book and who has experienced all that the destination has to offer. What’s more the company offers a complimentary concierge service. A dedicated concierge will be available to assist you with all aspects of your vacation from airport transfers and private chefs to planning the best excursions for you to enjoy. 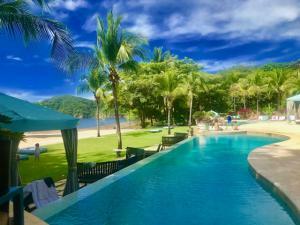 Linda Browne, Sales, and Marketing Executive at Exceptional Villas says “Costa Rica is going to be one of our most popular locations in 2019". Whether you are a history buff, an adventure seeker, hiker, rainforest lover or want to visit a stunning volcano there is something to suit everyone in Costa Rica”. With a climate that varies throughout its many regions, Costa Rica is a destination that can offer warm and sunny weather all year round. Whether you are chasing a holiday packed full of wild adventures, are keen on site seeing scenic landscapes or even something in between, Costa Rica is the destination for you. Exceptional Villas is a luxury villa rental company featuring only the best hand-picked and personally inspected properties in the world. Their number one market is Barbados. The company has clients from all over the world. Exceptional Villas have been in the travel business for over 25 years and offer a bespoke service to their clients. This includes matching the perfect villa to each of their clients and providing a complimentary concierge service. This service includes organizing all aspects of the client’s vacations such as VIP airport arrival, ground transportation, restaurant reservations, tours and excursions, water sports and pre-arrival stocking. Unlike some of their competitors, they do not provide a membership fee. Likewise, their villa experts are indeed experts. They visit every single villa and are filled with a wealth of information regarding each villa, as well as each destination. Exceptional Villas take total pride in the customized service they offer.